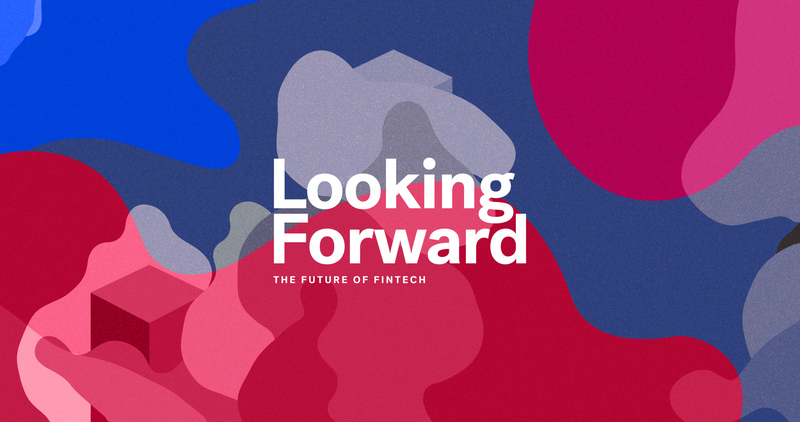 If you want to get a better understanding of the future of financial services you don’t ask an expert – you ask eight of them. For our Looking Forward series into the Future of Fintech we interviewed some of the smartest thinkers and doers in Canadian fintech, from a top lawyer advising companies in the blockchain space (Ross McKee) to a VC investing in fintech AI startups (Peggy van de Plassche) and the founders of companies (Jon Lister, Daniel Eberhard) who are building the next generation of financial services. Find out why Amber Scott, a self-professed ‘compliance geek’ thinks we actually need less regulation around crypto, and hear from Interac’s Oscar Roque and Capital One’s Kevin Chan on where two of Canada’s largest financial institutions are headed. Full videos for each of our guests are available below.